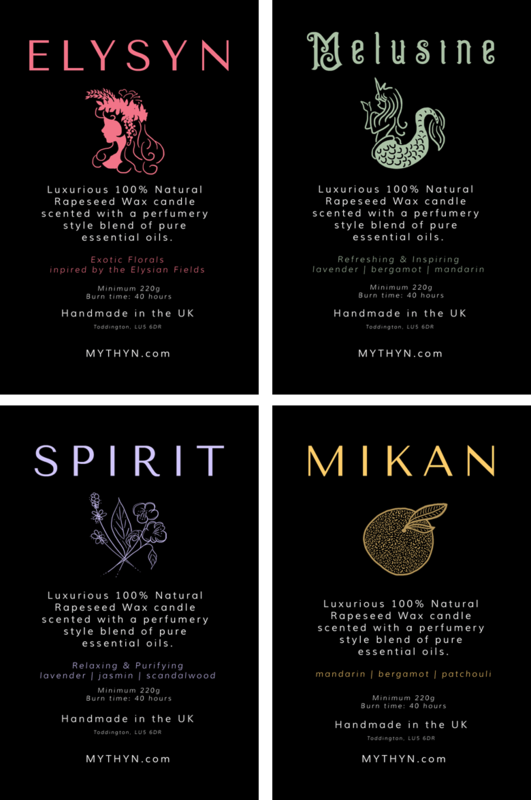 MYTHYN is a natural bath, beauty & home brand. Created a full branding, logo, social media graphics & templates, e-commerce setup, and content. 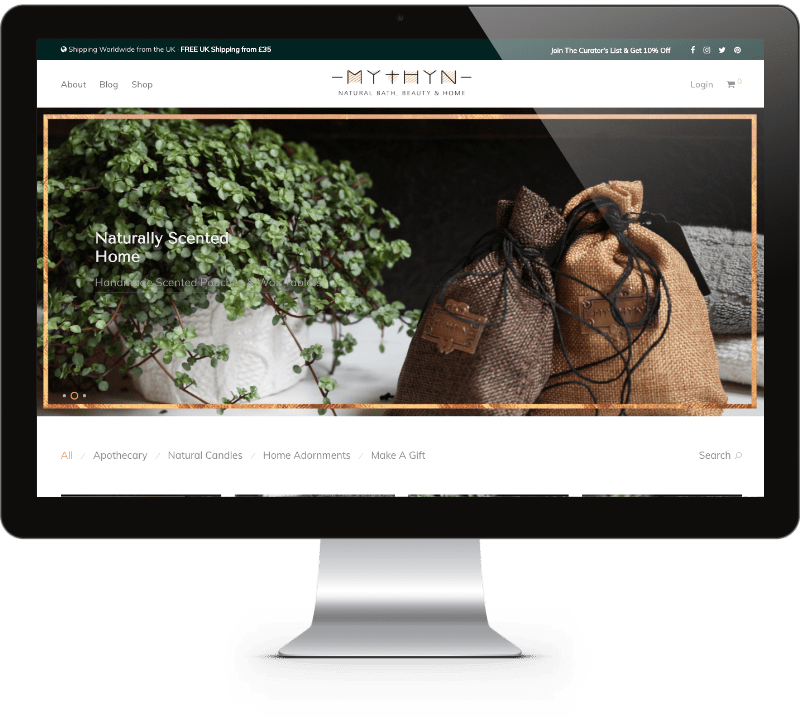 Made use of the super-fast and beautiful WordPress Savoy E-commerce Theme for this project, with only minor customizations needed to achieve this end result.